"By 1927 there were twelve girls who danced all night and never gave names, but by then the men had given up asking and called them all Princess." From award-winning author Genevieve Valentine, a "gorgeous and bewitching" (Scott Westerfeld) reimagining of the fairytale of the Twelve Dancing Princesses as flappers during the Roaring Twenties in Manhattan. Jo, the firstborn, "The General" to her eleven sisters, is the only thing the Hamilton girls have in place of a mother. She is the one who taught them how to dance, the one who gives the signal each night, as they slip out of the confines of their father's townhouse to await the cabs that will take them to the speakeasy. Together they elude their distant and controlling father, until the day he decides to marry them all off. The girls, meanwhile, continue to dance, from Salon Renaud to the Swan and, finally, the Kingfisher, the club they come to call home. They dance until one night when they are caught in a raid, separated, and Jo is thrust face-to-face with someone from her past: a bootlegger named Tom whom she hasn't seen in almost ten years. Suddenly Jo must weigh in the balance not only the demands of her father and eleven sisters, but those she must make of herself. 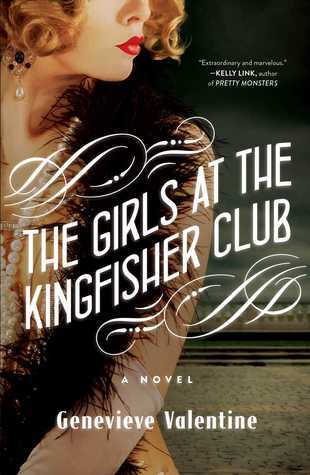 With The Girls at the Kingfisher Club, award-winning writer Genevieve Valentine takes her superb storytelling gifts to new heights, joining the leagues of such Jazz Age depicters as Amor Towles and Paula McClain, and penning a dazzling tale about love, sisterhood, and freedom. I couldn’t put this book down once I started to get into it! If you are in the mood for plunging headfirst into 1920s in New York City, during the thick of Prohibition, this is the book for you. If you are a fan of retold fairy tales, this is the book for you. If you are simply a fan of sisterhood and the bonds of family, this is the book for you. It’s hard to tell exactly what the central theme of this book is, outside of: dancing. This book is in motion almost as much as the girls’ feet are each night, as they sneak out from a house locked down by a severely strict father and race to the speakeasies to dance the Charleston, the waltz, the quickstep, the Baltimore. I was charmed with this book. It took a while to keep all the sisters straight (twelve new characters to juggle is a lot for any reader!) but it was worth it, and there is a great chapter to which I kept referring where the author outlines each girl’s personality. The reader begins to feel surprisingly close to this dozen, each so unique. For those of us who love historical fiction, this one reminds me quite a bit of The Other Typist, for obvious reasons. It’s certainly a lovely little diversion of a book, perfect for a weekend read. P.S. 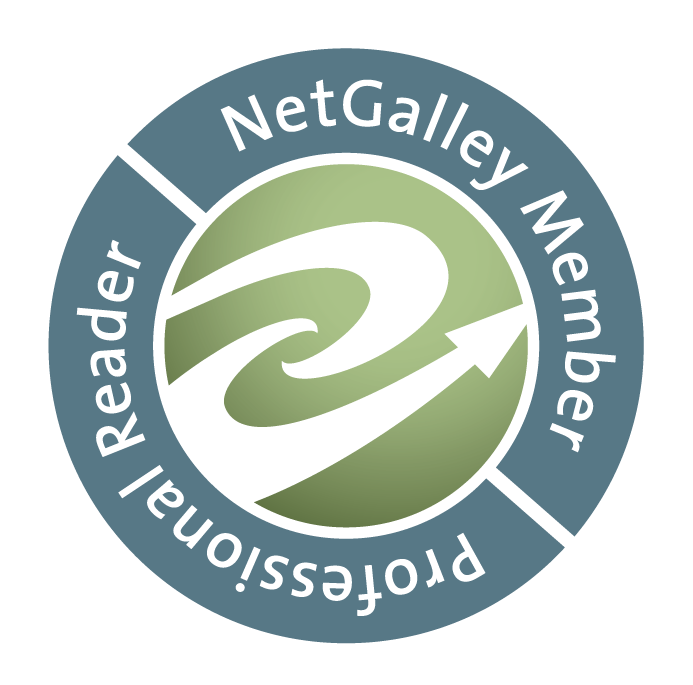 Check out a great review from Dear Author! P.P.S. I just love the author’s name, don’t you? And it seems so fitting for this story.